People, I'm just as amazed as you all?!?!!? 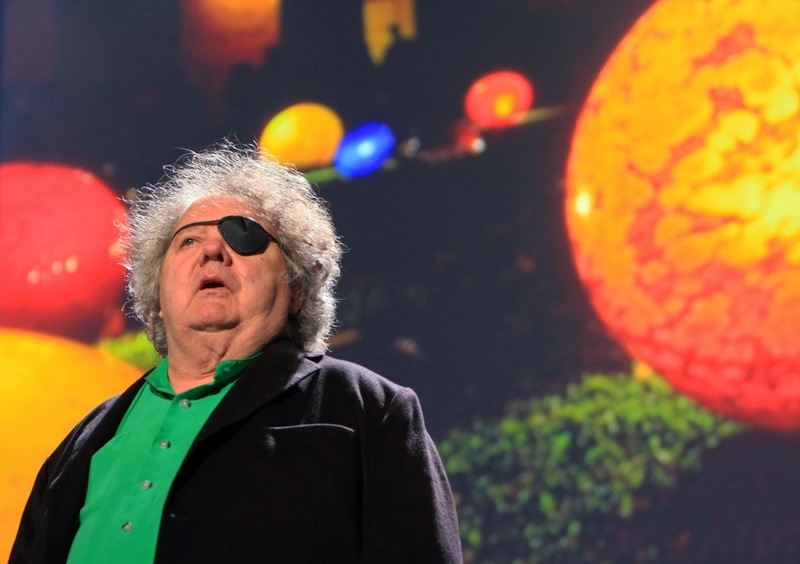 ha ha ha But yes...Dale Chihuly was willing to be part of Mr. E Asks 3! I don't know how I'll top this?!?!?! Nashville was blessed to have his work at two locations a few years back. 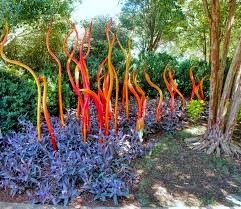 As a district we created lessons that explored his work...and created Chihuly "like" projects. I have to say...his work truly excited my students. They loved what they were learning about....and "FORCED" their parents to take them to the locations that were displaying his work. What inspires you to continue creating art? "I want to make something that has never been made before, something no one has ever seen, something with power that inspires everyone who sees it, creating an unforgettable experience." What is one thing you feel all young people should know about being an artist? "The whole idea of making art, as far as I'm concerned, comes from doing it over and over and over. You have to make a lot of mistakes. Mistakes made in glassblowing can become some of the most beautiful artworks. Follow your gut and create something no one has seen before." Nature seems to be a major source of inspiration in your work. Are there other things that inspire & influence your work? "Being surrounded by water is really important to me. Glass is so much like water. If you let it go on its own, it almost ends up looking like something that came from the sea. I’ve always lived on or near the water. It’s always provided a sense of inspiration for me." PLEASE GO TO CHIHULY'S BE PAGE TO GET ALL THE LATEST INFORMATION!!!!! How about a female artist for your next Ask 3? Wow, I am impressed. I too did lesson's while his fabulous exhibit was here in Dallas last year. Terrific! I'm going to share Chihuly's comment about being willing to make mistakes with my 10 year old granddaughter, who asked for and received art supplies for her birthday. She needs to know that "becoming" is a process that requires time and I agree that sometimes, a mistake can be incorporated into art so that only the artist realizes it was "a mistake."